Many of my clients check their basic traffic data right from their WordPress dashboard. 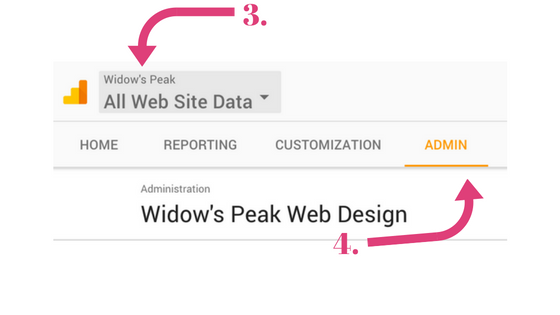 (Google Analytics by Monsterinsights is my favorite plugin for this.) Today one client asked how to give permission to someone outside of their organization (i.e. doesn’t have access to the WordPress dashboard) to view their analytics reports. 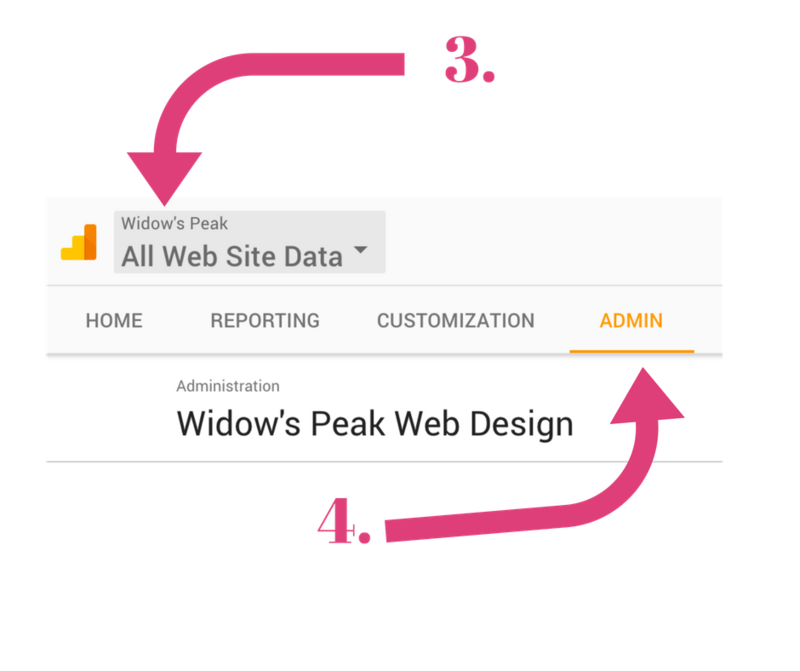 As long as the user has an email account registered with Google (does NOT have to be through your organization) this is simple to set up in Google Analytics.